Nikon is reportedly preparing to introduce a duo of mirrorless cameras that’ll compete against established competition from the likes of Sony and Canon. 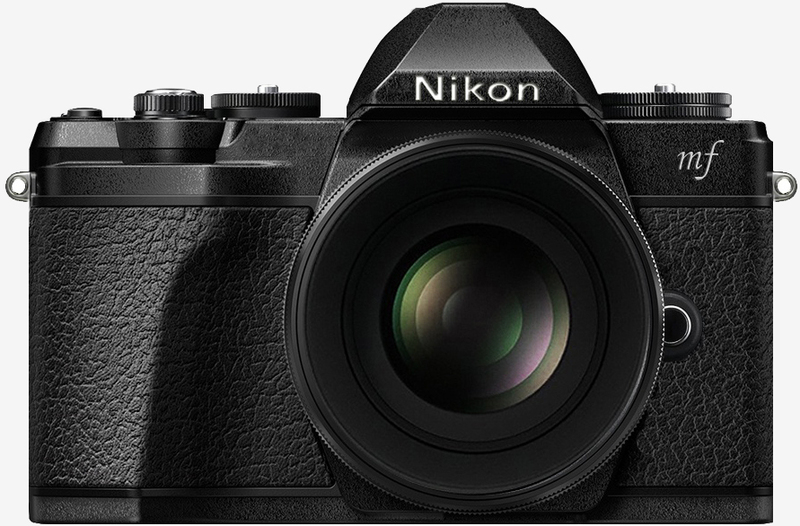 Nikon Rumors claims the cameras will shoot in the range of 25-megapixels and 45 to 48-megapixels, respectively, and assumes that both will be of the full-frame variety. They’ll feature bodies similar in size to Sony’s a7 camera albeit with improved ergonomics and a better grip. The report further highlights a 5-axis in-body stabilization system, 9fps continuous shooting and a new 55mm mirrorless mount that’ll allow for f/0.95 lenses. The cameras will support XQD and CF Express memory cards and initially, there will be three lenses announced: a 24-70mm, a 35mm prime and a 50mm prime. 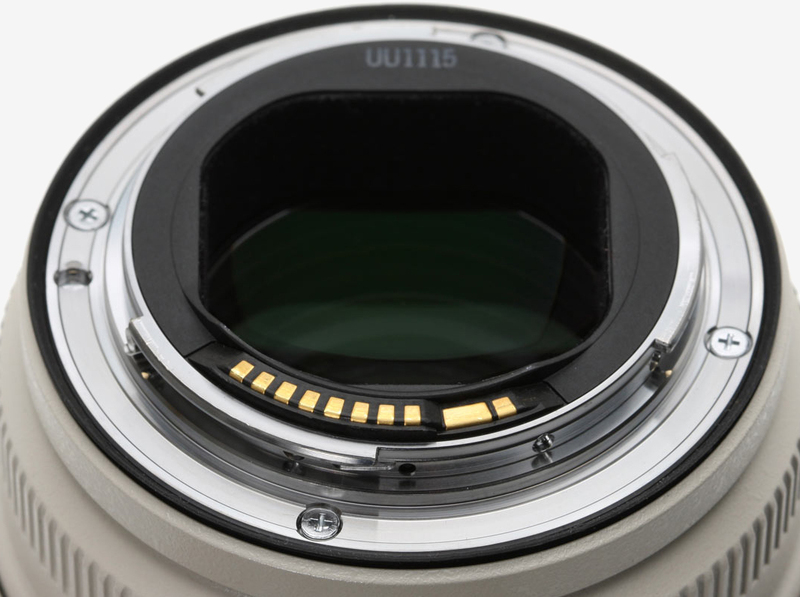 The two latter units will reportedly feature f/1.4 apertures. Nikon is expected to announce the new cameras on or around July 23, we’re told, and ship them out about a month later. The lower-resolution shooter will likely check in under the $3,000 mark with a kit lens while the higher resolution model could ding your wallet for around $4,000 when matched with the 24-70mm lens. Canon is also said to be working on a pair of full-frame mirrorless cameras to launch before the middle of 2019, one with a 30.4-megapixel sensor and another with a lower megapixel count, perhaps around 24-megapixels. p51d007 and Reehahs like this. Unless they get the price down in the "less than $1,000" market, it won't take off other than professionals or semi-professionals. Full Frame under $1k new? I doubt it. That would be the most stripped down camera in existence. I can see the $2K mark being feasable for a FF but even for APS-c sensor 1k is going to get you a solid system. For a full frame camera this is about the price range. Often I can produce pictures on my full frame that can sell for $800-$1000 after being printed and framed not to mention I can often sell the same picture over and over again. I don't even make a living as a photographer just my hobby.